If you have a Sandy, UT home and are looking for a professional plumber you can call when you need repairs or other plumbing services, keep our number handy. Our Sandy Plumbing Company is available for your emergency repair needs and all your other plumbing service needs. 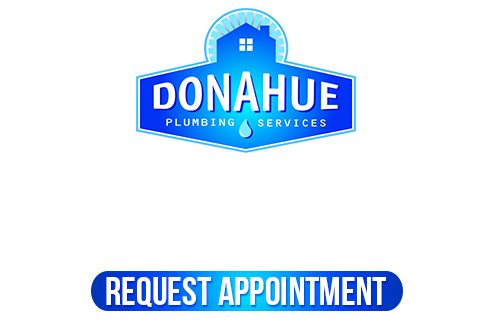 There are plenty of plumbers to choose from around the Salt Lake City area, but you’ll be getting the best here at Donahue Plumbing Services. With 30 years in the plumbing industry, all locally served, we can ensure we’re providing you with repairs and installations that conform to your local building code requirements. That means you’ll have repairs made right the first time that don’t have to be redone because your plumber didn’t know they were to be done with specific requirements. We also have advanced tools available that make quick detection for leaks, quick sewer line replacements, and affordable service rates. 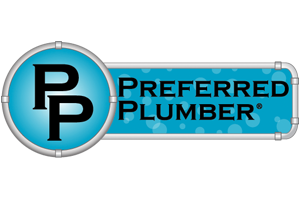 Never worry about paying a plumber by the hour again when you can have Straight Forward Pricing and some of the best Guarantees in the Sandy, UT area. Plumbing repairs for your Sandy home are easily handled by our expert plumbers. 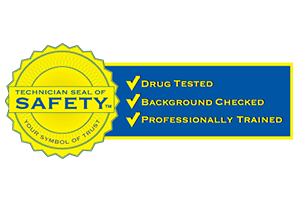 No matter what’s going on with any part of your plumbing system, we have the experience and certification needed to get them taken care of quickly and expertly from the start. Whether its your gas lines, sewer lines, drains, water heaters, fixtures, or any other part of your plumbing, let us be your go-to plumbers for all your repairs. Any time you need a Salt Lake City plumber, you can count on Sandy Plumbing Company. You may be needing any number of plumbing repairs, water heater services, plumbing fixture replacements, repiping, sewer & drain cleaning, or clog removal. We can also serve you with water softener installations and other equipment that helps to keep your water supply in good condition. Every day your plumbing drains, piping, joints, and connections are experiencing tiny vibrations from expansions and contractions due to temperature changes, along with the natural earth’s movements. This can cause your sewer lines to wiggle around and get loose at connections. Which in turn can cause leaks and cracks to form. Your drains and sewer lines can also get out of shape with scale buildup, debris buildup, and more. There’s no better way to prevent these plumbing problems than by using our sewer & drain services. 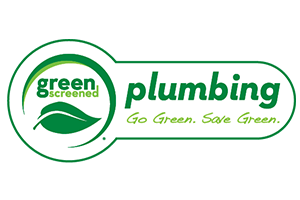 Plus, the cleaner your sewers & drains are, the longer lasting your plumbing systems will be. Time also works on your system to corrode and rust moving parts, so it’s important to ensure you’re taking great care of them. Water softeners can outfit your home to give you the right consistent water condition that keeps your pipes healthy and clean. They solves problems like hard water stains, corrosive mineral buildup, and more. Your home should be protected with drop cloths and other measures to ensure the service doesn’t damage your flooring or other valuable assets in your home. Plus, we’ll ensure your fresh water supply isn’t contaminated in any way due to unsafe plumbing practices. 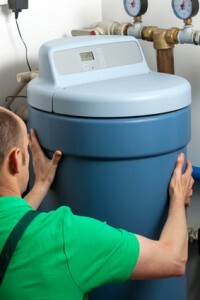 Let us help you find the best water softeners for your home and you’ll have installations and repairs you can count on. 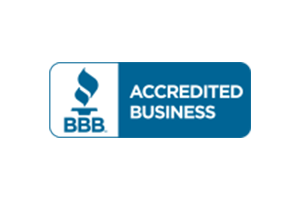 If you are looking for the best Sandy Plumbing Company, please call 801-262-0500 or complete our online request form.